ICF and the Centre for European Policy Studies (CEPS) have been commissioned by the Directorate-General for Financial Stability, Financial Services and Capital Markets Union (DG FISMA) (of the European Commission) to conduct a study into the costs of compliance with key EU financial regulations. Further information from the Commission regarding this study can be found here. The main purpose of this present survey is to gather quantitative and / or qualitative information on the nature and scale of costs associated with regulatory compliance, specifically as regards the aforementioned EU legislation/regulations. More specifically, the survey aims to provide a clear view of the costs of compliance with (1) substantive obligations and (2) supervisory reporting requirements. These costs can be based on best estimates rather than exact figures if the latter are not available. Your views matter! This survey is your opportunity to provide information to the European Commission on the costs you face in meeting regulatory requirements, their likely evolution in the years to come and the resulting implications for current and future operations. Since the validity of the results depends on obtaining a high response rate, your participation is crucial to the success of this study. Results of this survey will be fed back to the Commission and contribute to furthering and improving its regulatory approach in the financial sector. To achieve robust findings, this survey invites you to break down compliance costs into cost elements such as IT, staff, training, etc. wherever possible. Please complete that information to the best of your ability. If you are not able to break down compliance costs into cost elements, please provide overall cost figures instead. Finally, as noted above, if you are unable to provide precise cost figures, please provide best estimates instead. We would be grateful if you could complete this online survey. It is mainly multiple-choice questions for ease of completion. Part 1 is mandatory and includes 11 short questions about your organisation. It should take less than 5 minutes to complete. Part 2 is mandatory and includes 10 high-level questions on the costs your organisation faces in complying with EU financial regulations. It should take less than 10 minutes to complete. Part 3 is optional and includes more detailed questions on each individual EU financial regulation that your organisation complies with. The time it takes to complete these questions will depend on how many financial regulations you provide responses for. Regardless of whether you choose to complete the Part 3 questions, we would very much welcome your response to the shorter Parts 1 & 2, even if these are based on best estimates rather than precise costs. The survey should be submitted electronically. Please note that the survey is anonymous and your response will remain confidential. All personal and non-personal data gathered via this survey will be stored securely. The results will be reported on an aggregate level only. No one, other than the researchers, will know your individual answers to this questionnaire. Personal data will be destroyed upon completion of the research, unless you grant permission to the research team (and others within their respective organisation) to re-use or make use of your personal information as part of future research. This survey is designed to be compliant with the requirements of the General Data Protection Regulation (2016/679) of the European Parliament and of the Council (GDPR) and any data protection laws substantially amending or superseding the GDPR. For the purpose of the present study, data collected will be anonymised and presented in an aggregated manner. To find out more about how your information will be used please consult our Information Sheet for this survey, which can be downloaded here. 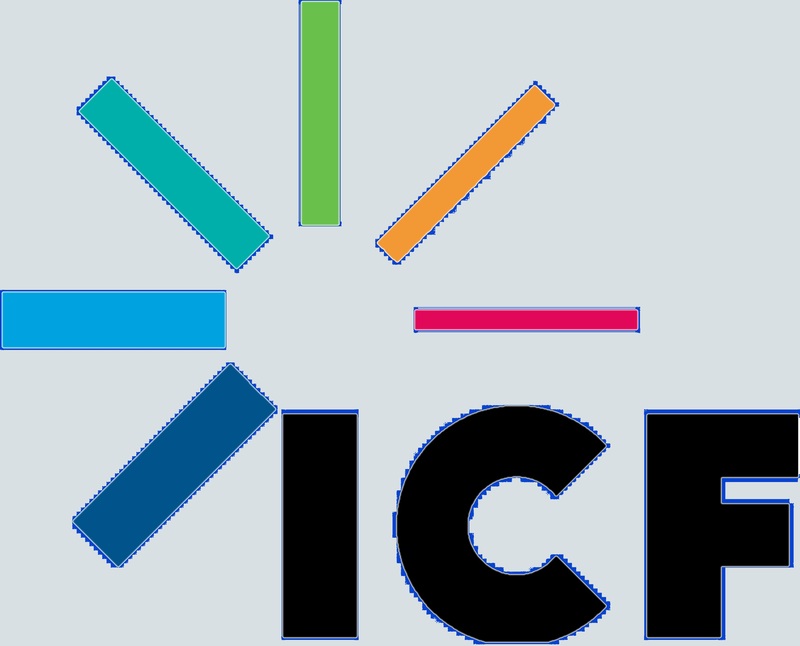 All data will be stored by ICF in compliance with the ICF Privacy Statement. If you wish to discuss the research with a member of the study team, please contact Joe Sunderland at Joe.Sunderland@icf.com. Alternatively, if you wish to speak to someone at the Commission, please contact Bartosz Dworak at bartosz.dworak@ec.europa.eu. We kindly request that you submit your survey response by no later than Monday 20th May.